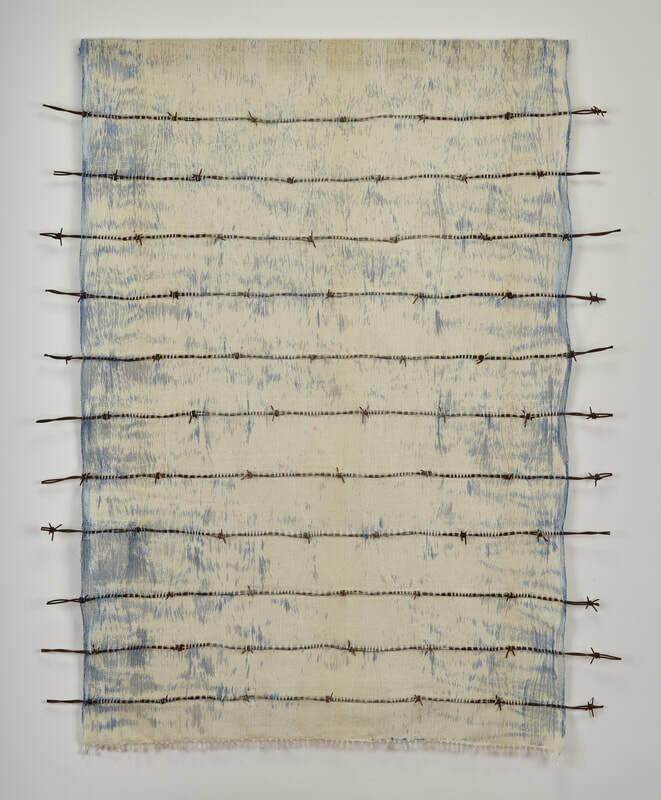 Thursday, May 23, 2019, 6-8 pm. The show will run through June 21, 2019. 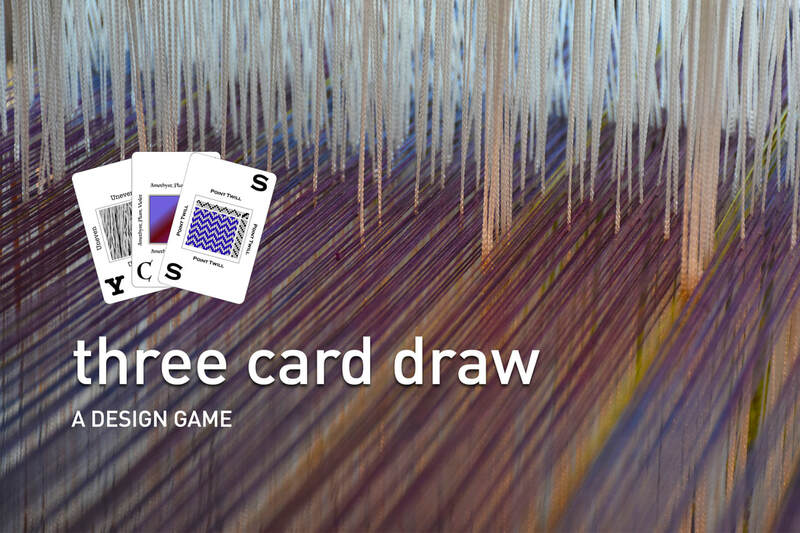 Participating artists drew a card in each of the three categories - colour, yarn and weave structure. 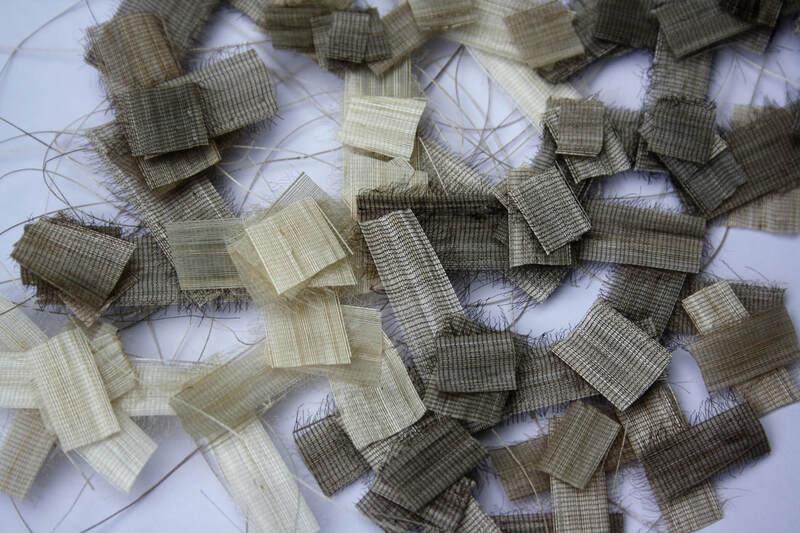 Their resulting textiles were inspired by these random selections, pushing the artists in directions they might not otherwise explore. 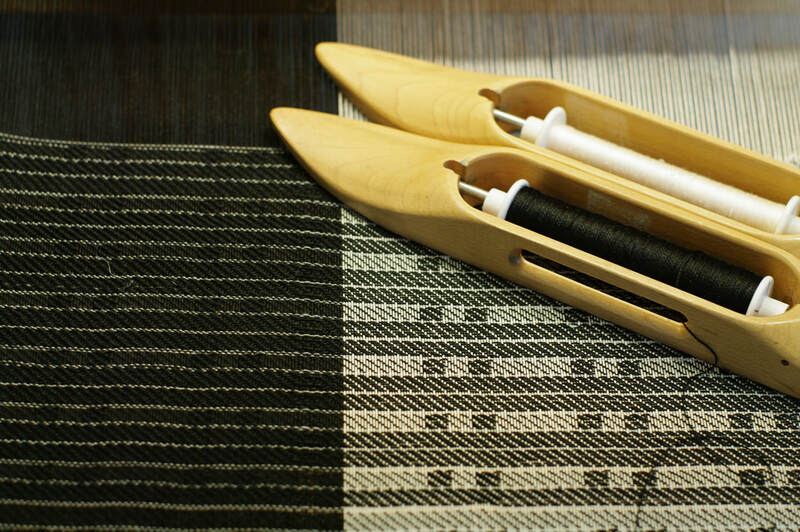 Textile Society of America Conference being held in Vancouver, Sept 19-23, 2018. 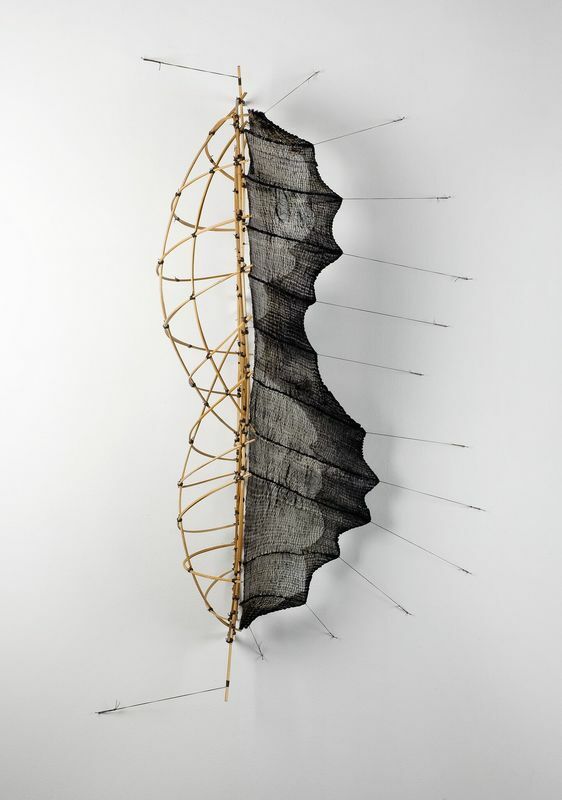 Mo Kelman’s work sits at the juncture of architecture and engineering: in a place where sculpture and textiles meet. 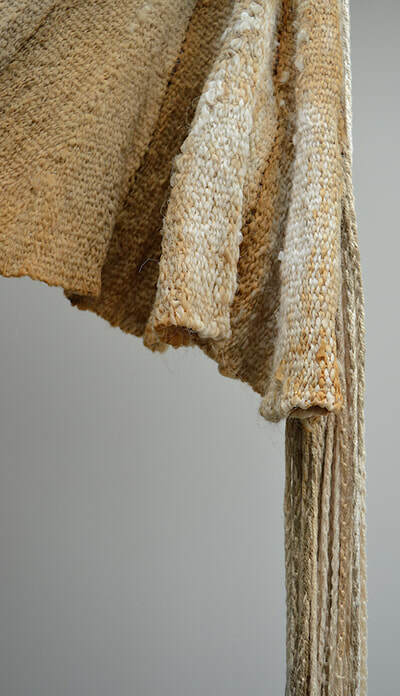 Lashing together frameworks with wire and fibre, Mo creates skeletons that she covers with skins of handmade paper, shibori patterned cloth, or mesh. 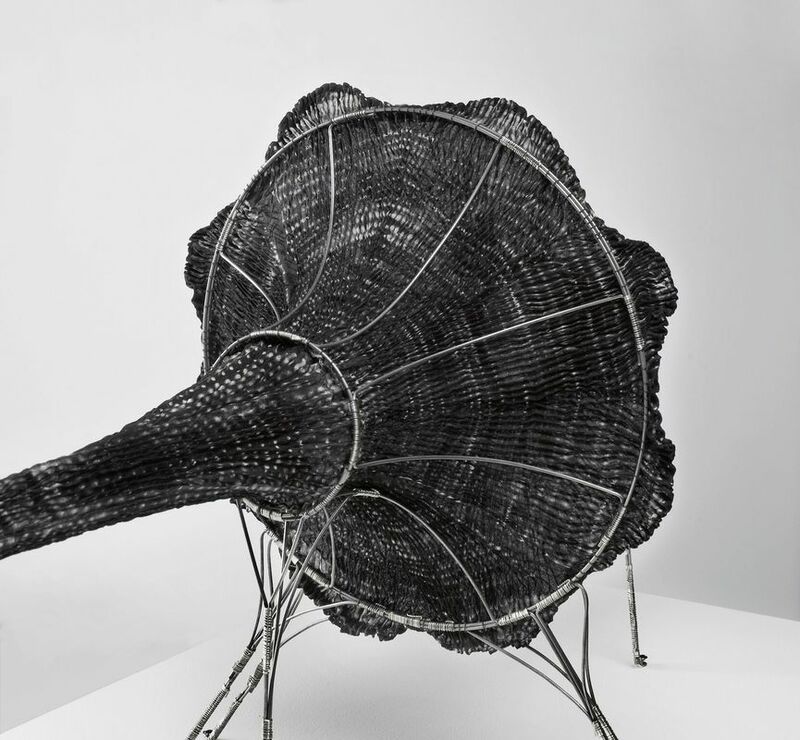 Her works are both engineered and organic, as if she were laying bare the design principles for new forms of life. Architectural tensions resolve in new and remarkable forms, all built with a sensitivity to materials and textures. 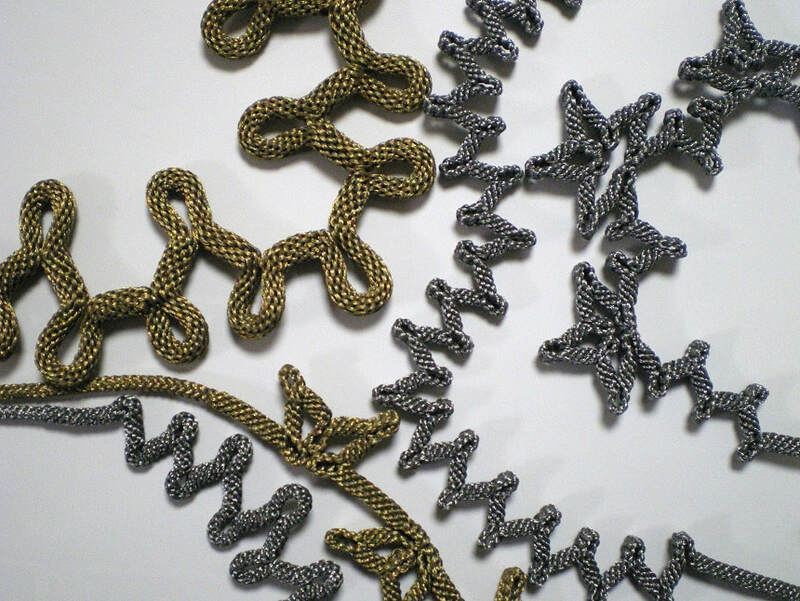 Makiko Tada has been researching and teaching kumihimo braiding for five decades. This distinguished designer combines her engineering expertise and her passion for braiding to create innovative accessories and wearables. Using a rare hand weaving technique called ondulé, Amy Putansu maneuvers threads out of the strict grid and into wave-like patte​rns and lines. 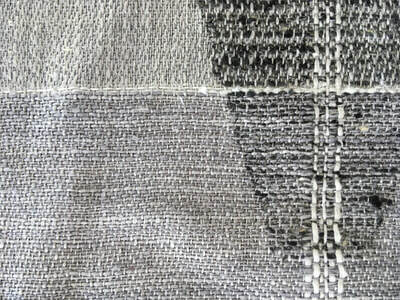 The resulting contemplative fields of woven work uphold a minimalist aesthetic, with high regard for restraint. 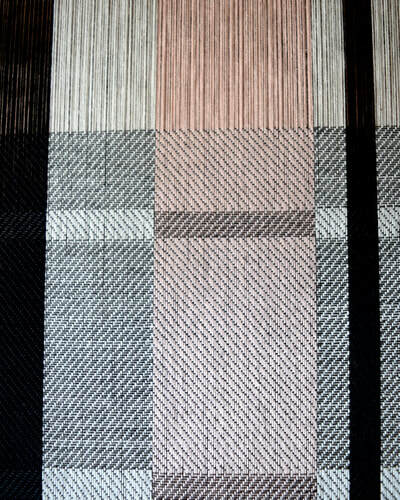 The elegant simplicity of a stripe (shima) is natural to weaving, yet textiles of this type were solely imports into Japan for centuries. 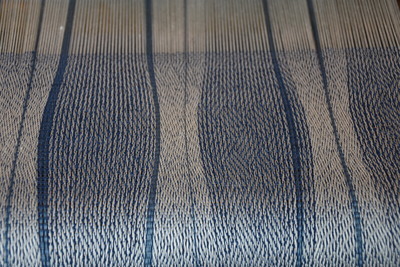 Eventually home-weaving gave way to the development of uniquely Japanese striped patterns. 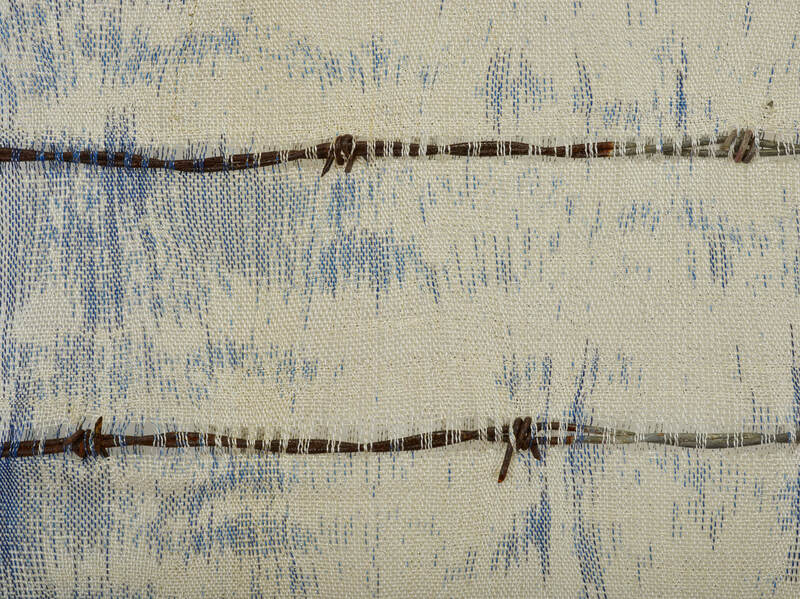 Considered folk textiles, these patterns became representative of families and were passed among generations. 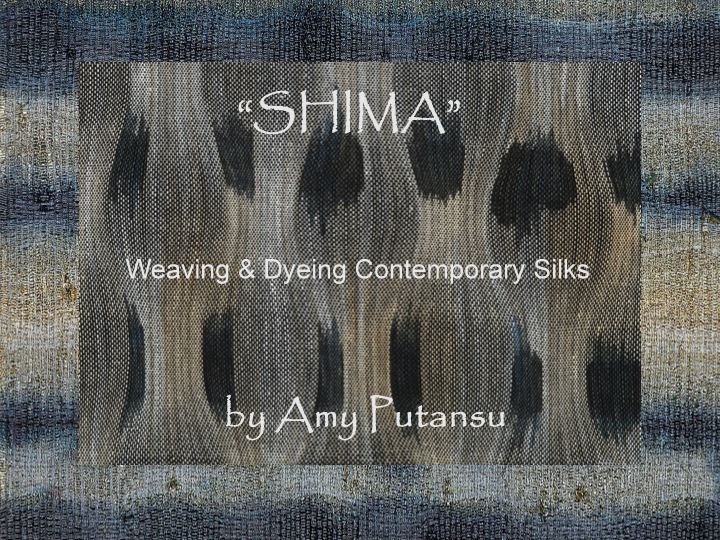 The textiles in this exhibit are inspired by striped cottons from Japan, and Amy reinterprets these patterns in silk, using her signature textile techniques to create one-of-a-kind scarves and shawls. 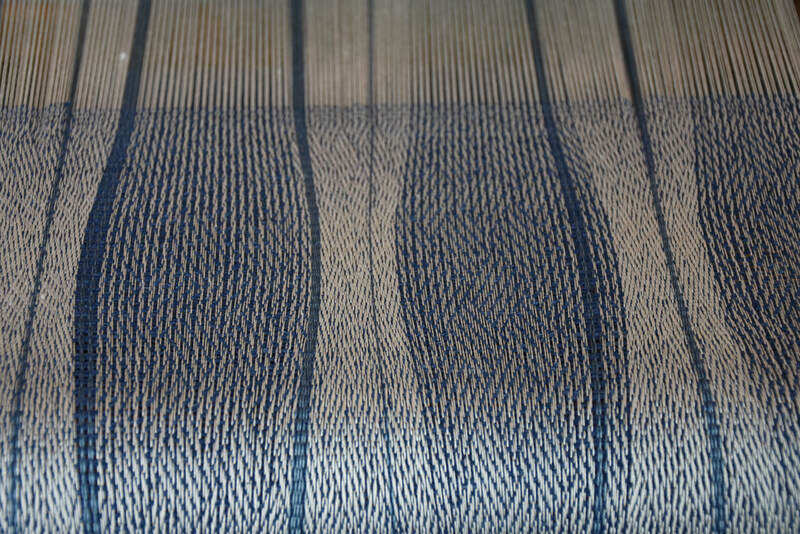 Stripes now emerge as waves within woven inerlacement, or become textural as well as visual elements in organza. 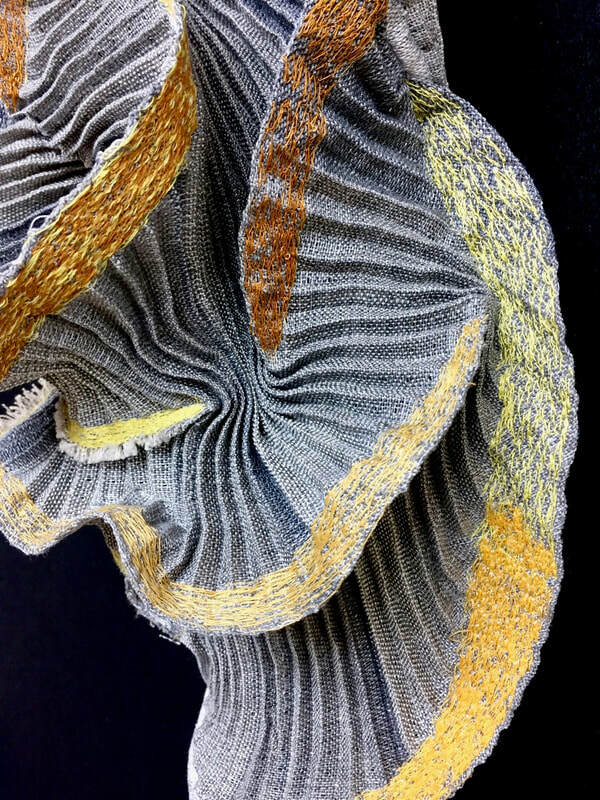 ​ Internationally renowned for her design of yarns, garments and knit structures, Setsuko Torii has brought a new creativity to every level of the knitting world. 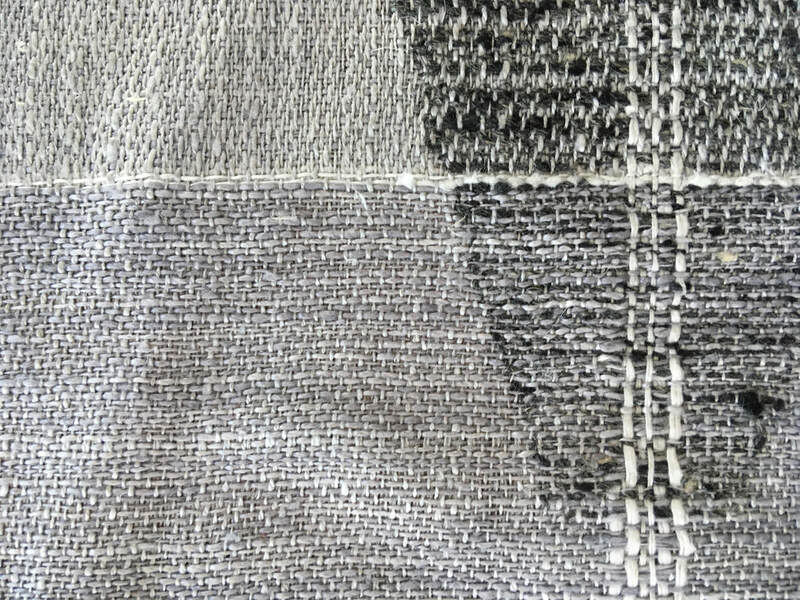 Setusko has designed garments using some of the world's most avant-garde yarns such as silk/stainless steel.Her designs can be found in cutting-edge collections such as Habu Textiles and they stretch the very idea of what yarn can be. 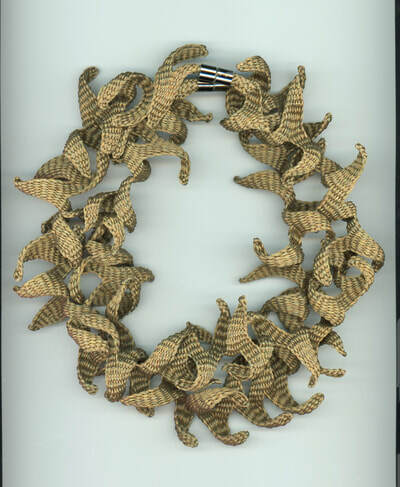 The exhibition will feature these yarns knitted into exquisite garments and accessories. It is a rare opportunity to see these ingenious constructions in all their three dimensional beauty. 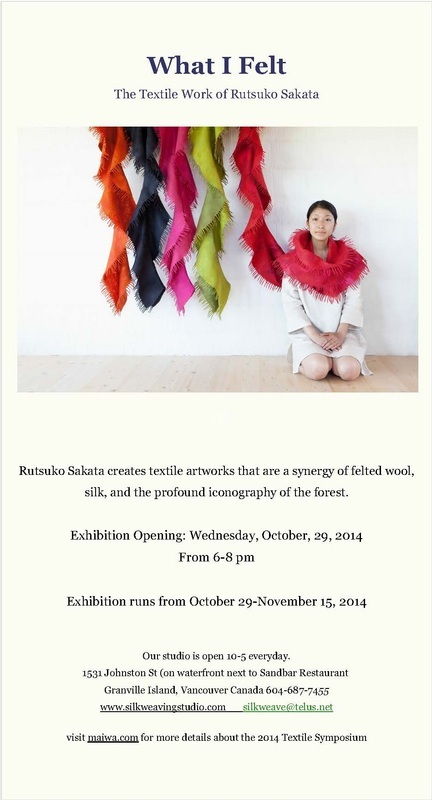 She will exhibit her colourful and delicate collection made in her workshop atelier in Kyoto. 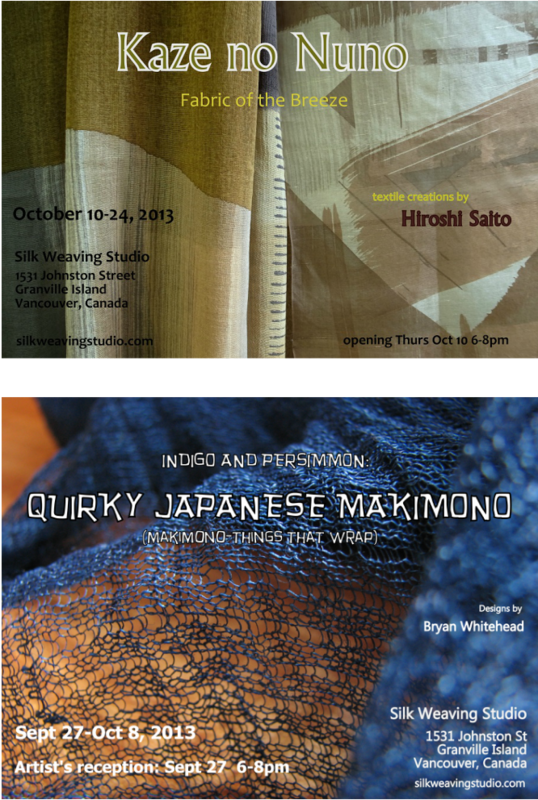 The Silk Weaving Studio presents Collections, an exhibition of artistic display. 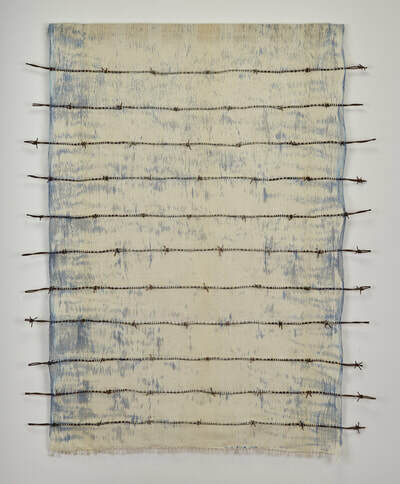 Collections features the work of the 8 pairs of artists, each consisting of a handweaver, and an artist of another medium. They created art pieces by combining handwoven collections with imaginative display vehicles..
What sparked this exhibition? 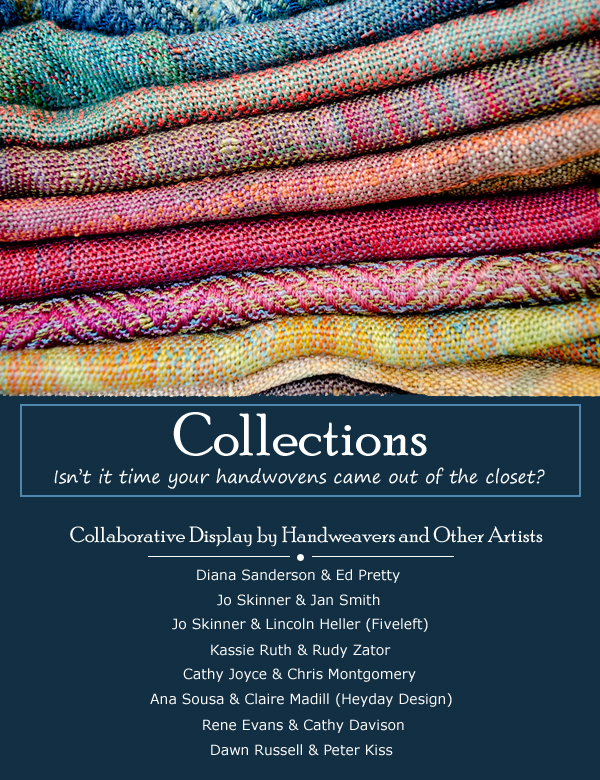 A desire to suggest using beautiful collections of handwovens as displayed art. 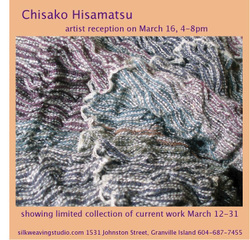 And to provide an opportunity for the magic of artistic collaboration. 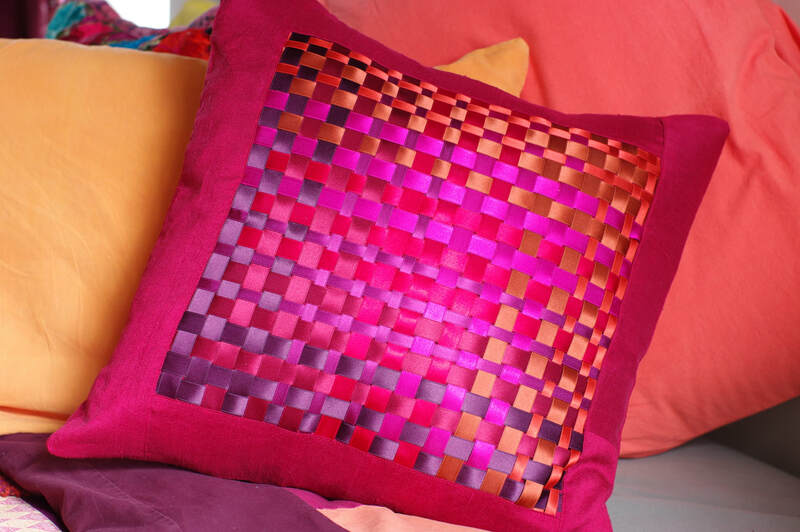 In November, 2012 the Silk Weaving Studio participated in the fabulous Circle Craft Christmas Market. 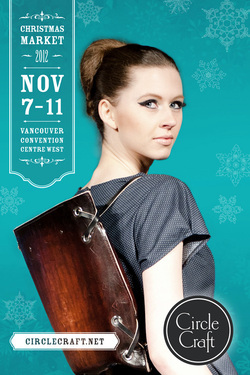 What a beautiful way to kick off the holiday season, meet with lots of old friends, and showcase our work. 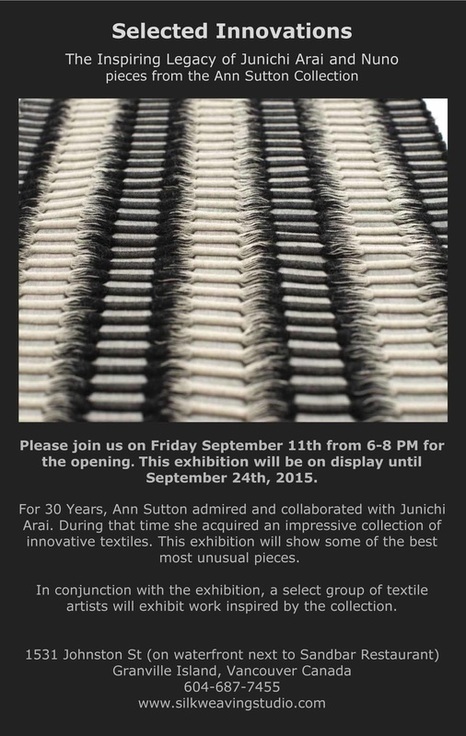 In Sept. 2012 we hosted an exhibition of woven works by 2 Japanese weavers, Misao Iwamura and Chisako Hisamatsu. 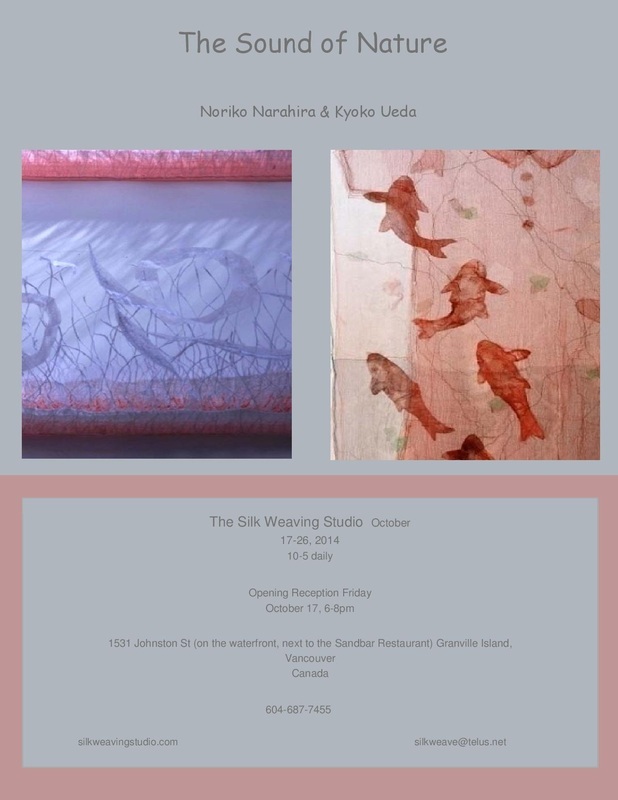 In Sept. 2012 our studio was graced with the beautiful noren of Yoko Kano, a Japanese shibori artist. 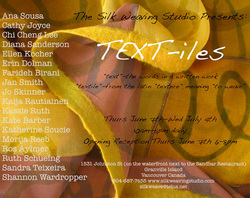 The Silk Weaving Studio presents TEXTiles, a show that connects fibre art with the beauty of text. 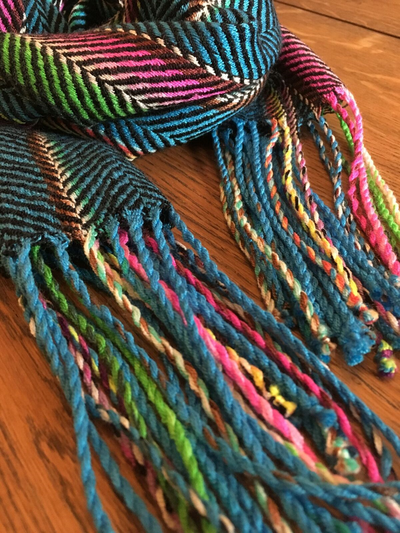 TEXTiles features the work of the Silk Weaving Studio weavers, along with some very distinguished textile artists and jewelers. The show will be launched with one of Diana Sanderson’s legendary show openings on Thursday, June 7th from 6-8pm. 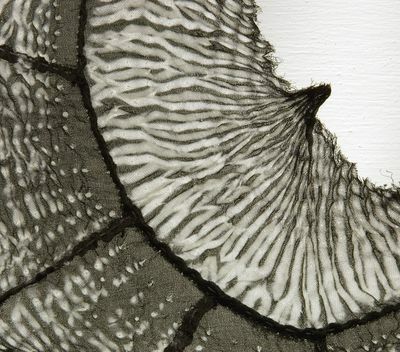 The show runs from June 7th to July 4th 2012. Why text? 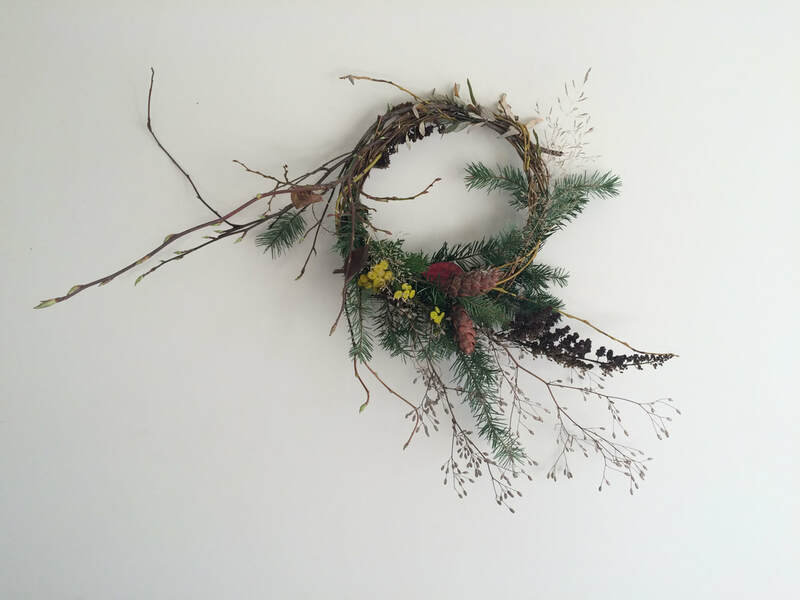 Because it’s beautiful. It’s provocative. 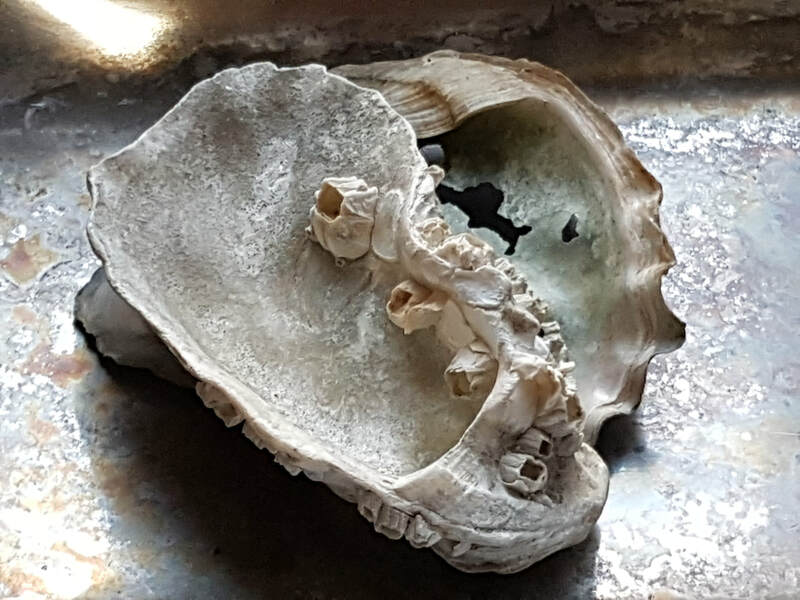 It can be haltingly cerebral or tantalizingly ethereal. And it can be interpreted in so many unique ways. 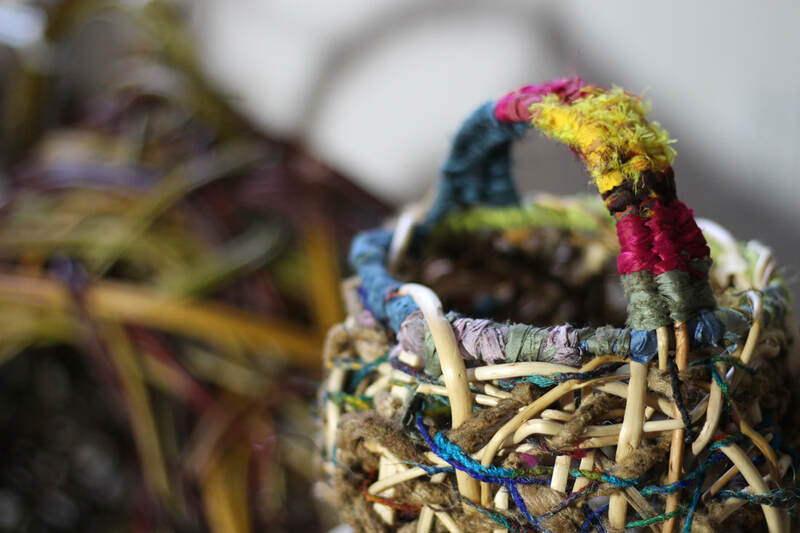 Featured guest artists include Shannon Wardroper, Erin Dolman, Jan Smith, Katherine Soucie, and Ruth Scheuing. 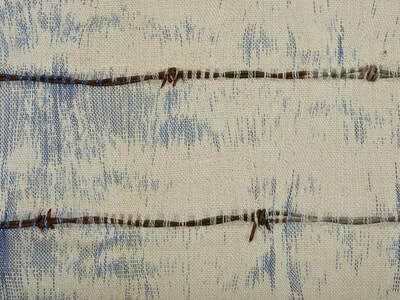 Come and see the mysterious ways that each artist has worked with the written word. 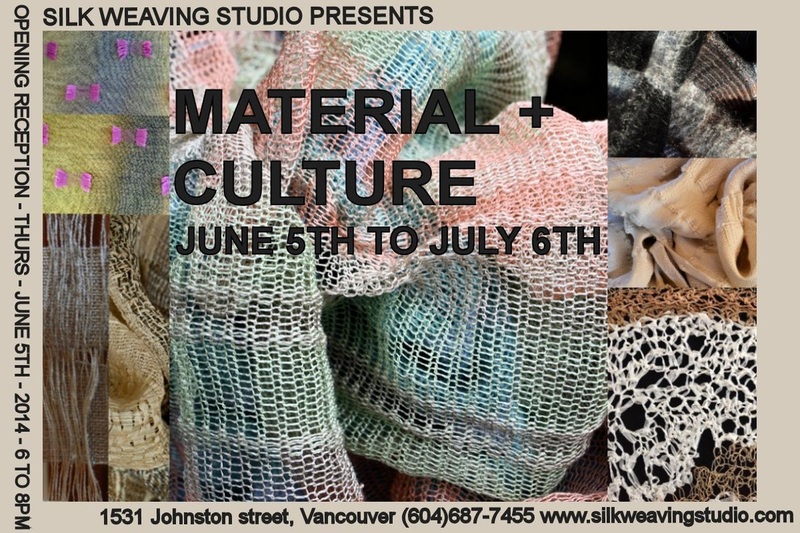 The Silk Weaving Studio on Granville Island is excited to present the inspiring creations of Jorie Johnson. Jorie has developed her own innovative approach to the 8,000-year-old central-Asian technique of feltmaking. 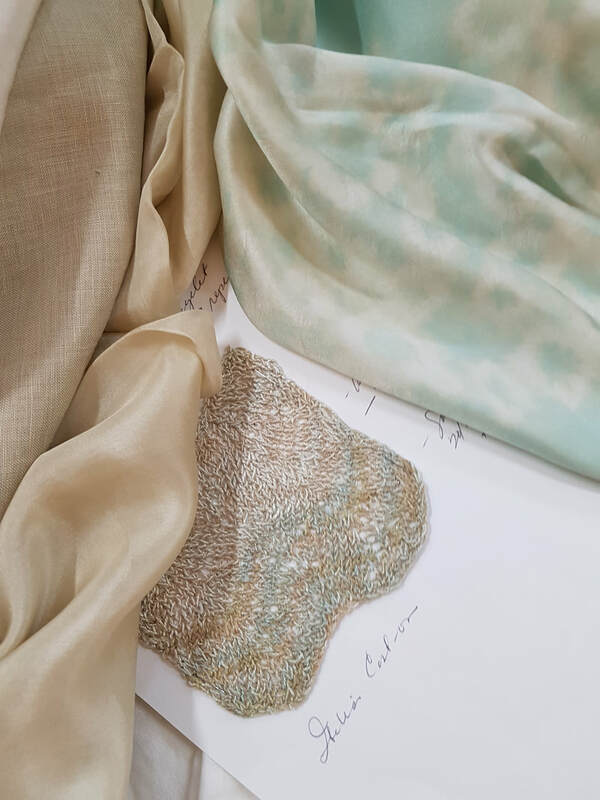 By working various materials such as silk, rayon, and mohair into the felt product, Jorie obtains painterly textures that are never static. 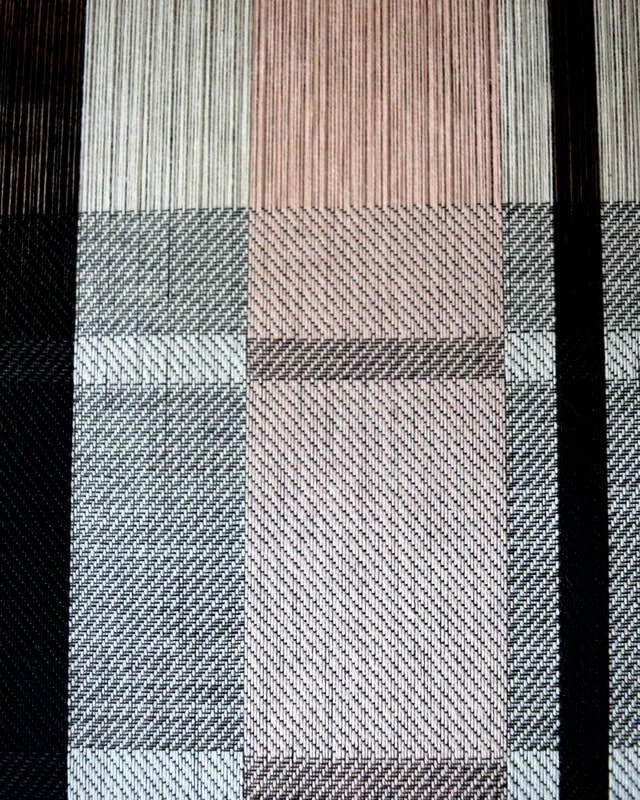 Rich colours complement the fibre variations resulting in a cloth that speaks with a voice of lightness and strength. Jorie Johnson is recognized internationally as a leader in the area of hand-feltmaking and has exhibited her work in numerous solo and group exhibitions. 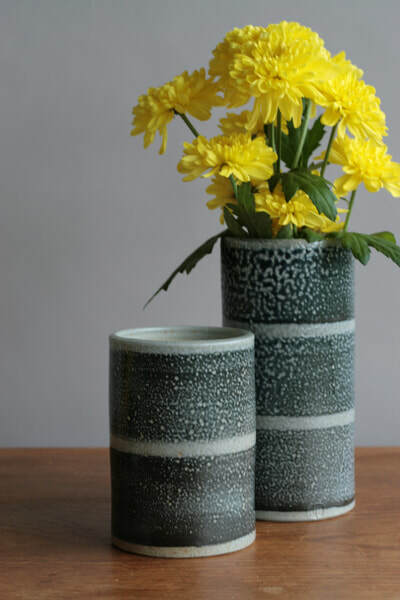 Born into a Boston wool merchant’s household, she studied at the Rhode Island School of Design and KOTO in Finland, where she also interned with Marimekko. 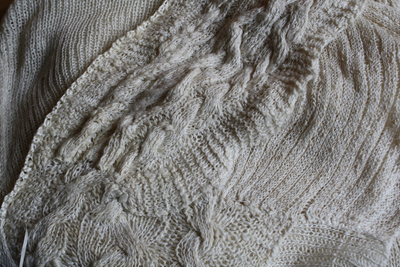 The English translation of her popular book, Feltmaking and Wool Magic (Japan: Seigensha, 1999), was published by Quarry Books in 2006. 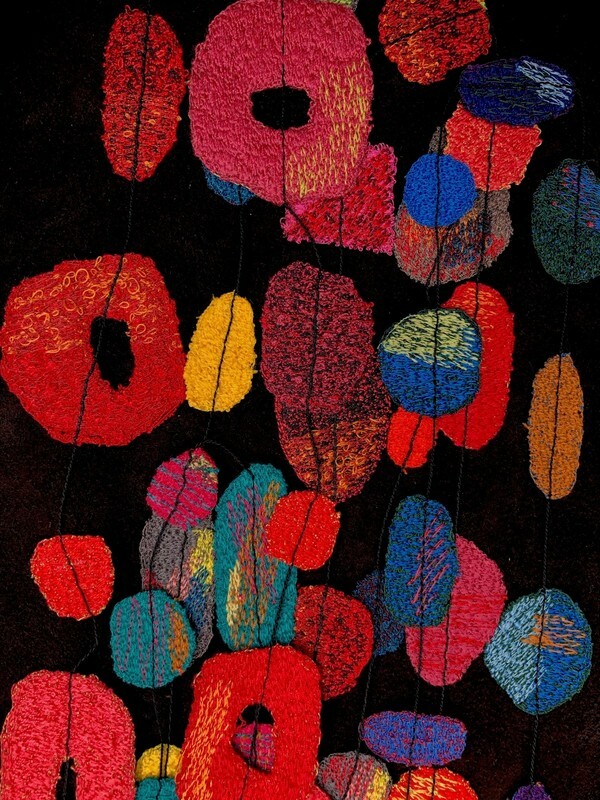 Johnson’s work has been featured in textile periodicals and publications worldwide, including Fiberarts Design Books II and VI (Lark Books, 1983; Sterling, 1999); Fiberarts Book of Wearable Art (Lark Books, 2003); Shuttle, Spindle, and Dyepot; and the Surface Design Journal, and is held in numerous collections, including those of the Victoria & Albert Museum, Bank of America, Nuno Corporation, and Kawashima Textile Studio. 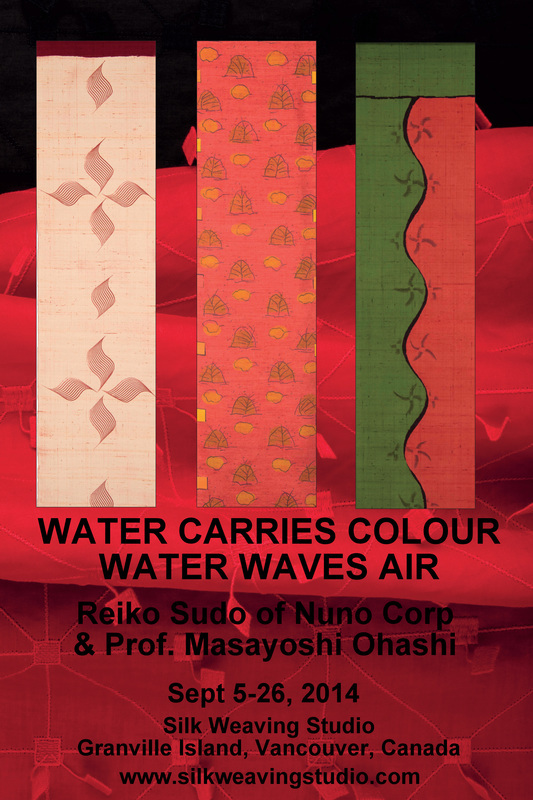 An instructor at Kyoto University of Art and Design, Johnson has lectured and taught workshops at universities and conferences in the U.S., Europe, and Asia. 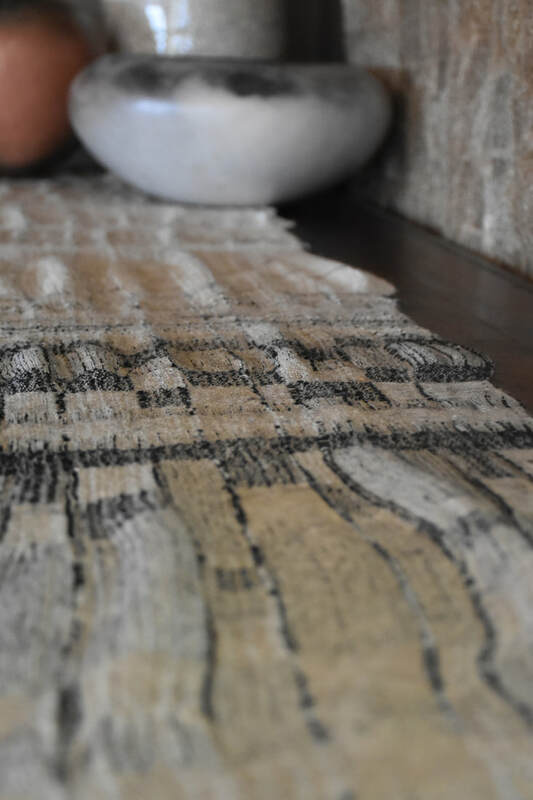 Her Kyoto-based design studio, Joi Rae Textiles, produces limited-edition body wear, accessories, and interiors. 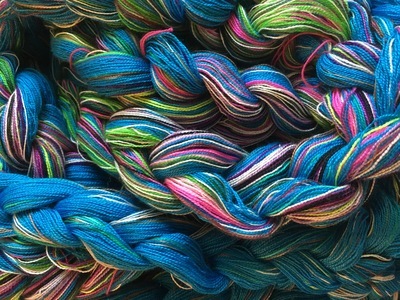 For more information, visit www.JoiRae.com. 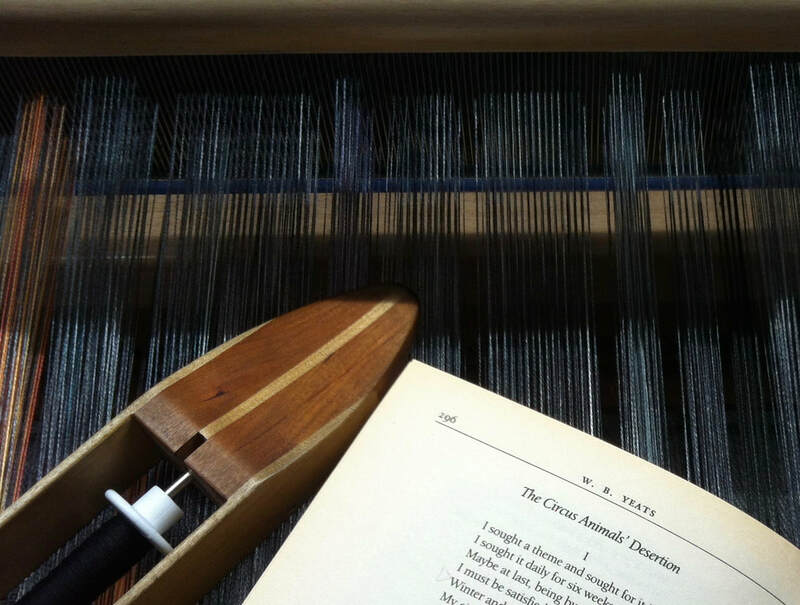 In June 2011, the Silk Weaving Studio will celebrated a very special anniversary: 25 years in this lovely and inspiring location. 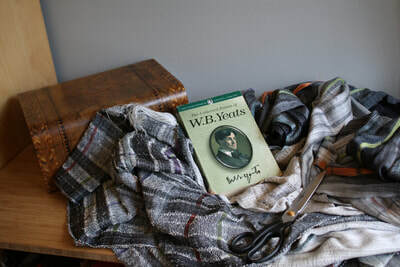 To mark the occasion we held a show called Silk and Silver featuring these two irresistible materials. 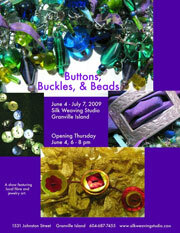 The month of June 2010 promised much stimulation in Vancouver. Angelina DeAntonis came to town to show her dynamic, distinctive clothing line, Ocelot, and share the secrets of its creation. 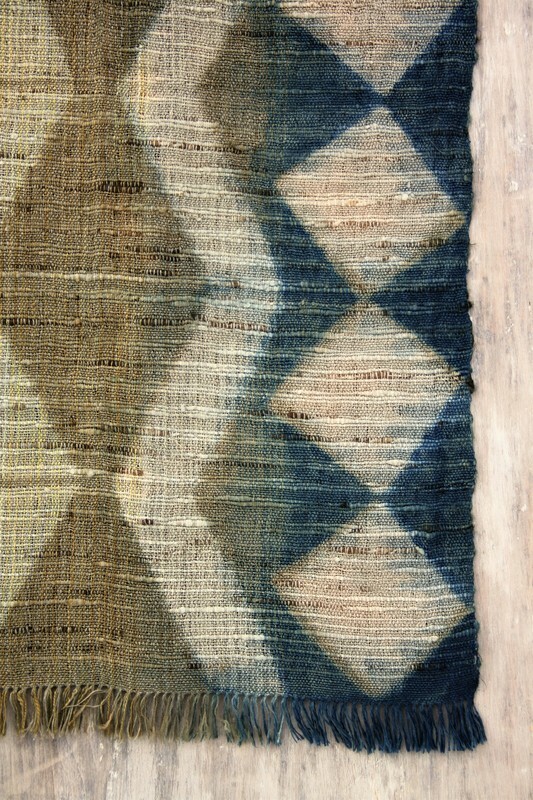 DeAntonis’ signature graphic style is based on the Japanese itajime technique, which clamps folded fabric with flat pieces of wood or similar material to create areas of resist when dyeing. 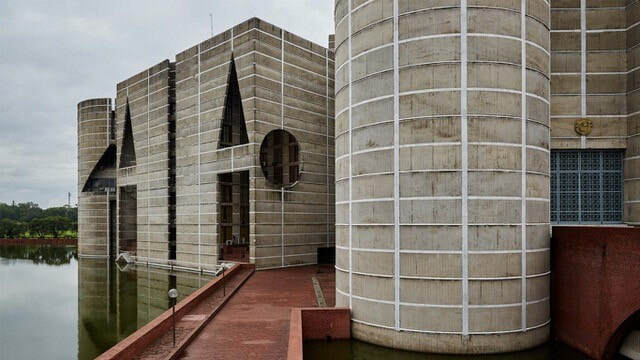 The result is unique clothing that has been compared to architecture for its bold simplicity. 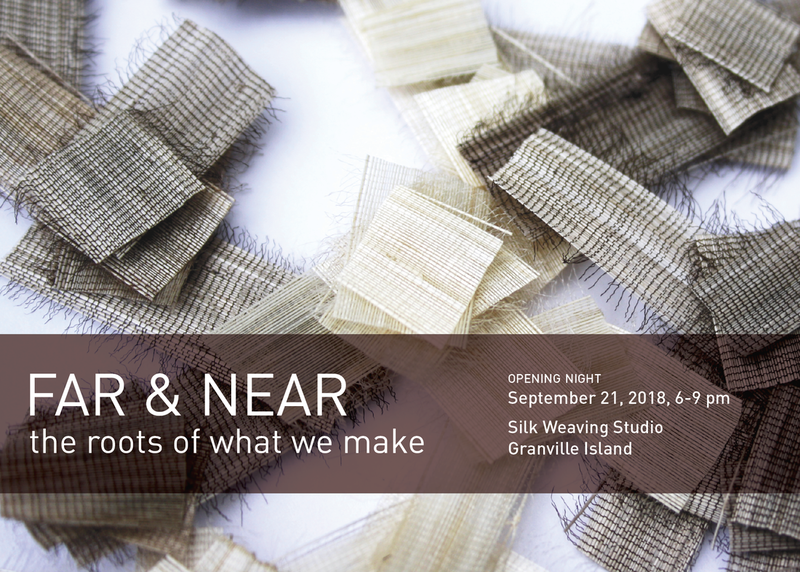 The Silk Weaving Studio and Maiwa (Granville Island, Vancouver) are proud be collaborating kicking off the month long Itajime event with a fashion show and lunch. 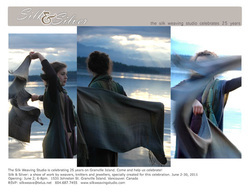 Then, for the month of June, the Ocelot line of clothing will be featured in an exhibit at the Silk Weaving Studio. 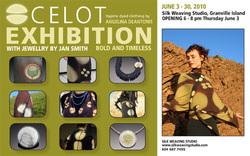 Sharing the spotlight with Ocelot will be BC jeweler Jan Smith. 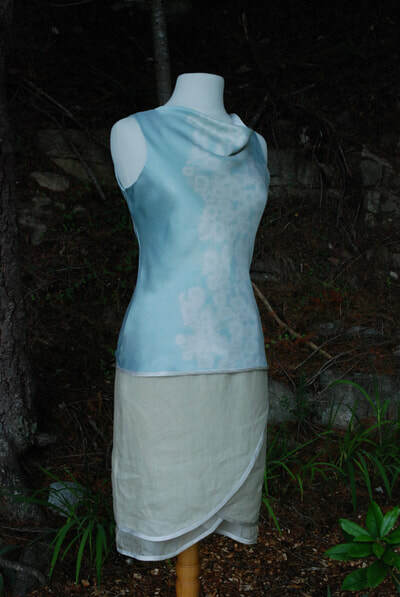 After 13 years, DeAntonis continues to dye and make her clothing by hand, largely using natural dyes, and shaping garments to her exacting specifications. She will be divulging the mysteries of itajime in a 3-day workshop sponsored by Maiwa. Buttons, Buckles and Beads featured both the innovative use of buttons, buckles and beads, and artistry in the creation of these items. Diana Sanderson, artist and owner of the Silk Weaving Studio, and the other weaver-artists have created garments, scarves and shawls incorporating beads and buttons. The results are a shimmering, striking, stunning array of intriguing pieces. 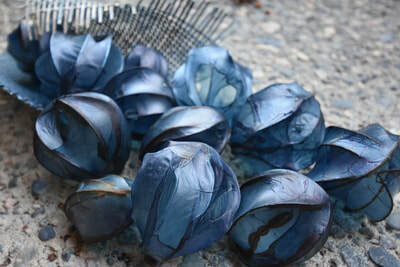 Visiting Gera Scott Chandler and Lisa Cherneff are hand-making buttons and beads into tiny works of art. 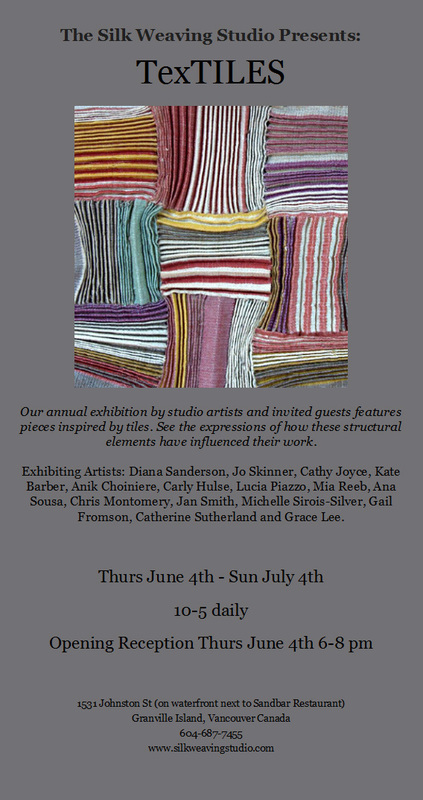 The show’s opening was on Thursday, June 4 from 6-8pm. In August 2009, Vancouver played host to a contingent of Korean fabric artists who have expressed their creativity using hanji, a mulberry paper yarn. Vancouver fabric artists have risen to the challenge to create our own unique expressions in this yarn. 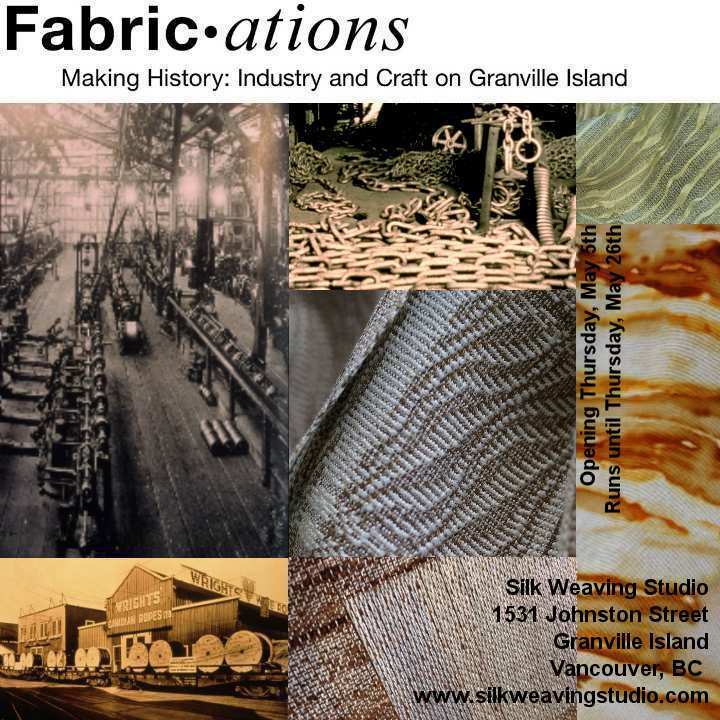 The Silk Weaving Studio is proudly participating in this event by staging a show featuring paper art, both woven and non-woven. 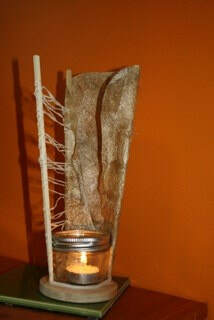 Guest artist Judy Nakagawa filled our display window with her handmade paper sculpture ”Gone”.